View of a canyon from Pinch 'Em Tight Trail. 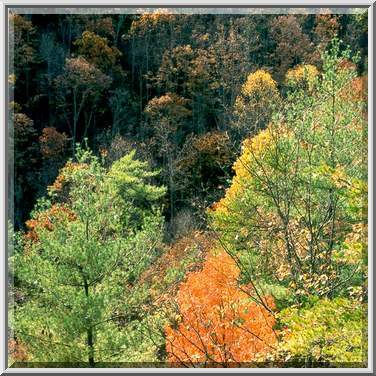 Red River Gorge, Kentucky, November 7, 1999. Aansig van 'n canyon van Pinch' Em Tight Trail. Red River Gorge, Kentucky, 7 November 1999. Pamja e një kanion nga Em Trail majë 'i shtrënguar. Gryka Red River, Kentucky, 7 nëntor 1999. نظرا لضيق الوادي من قرصة 'تريل إم. الأحمر خانق نهر ، كنتاكي ، 7 نوفمبر 1999. Դիտել է ձորը - ից գողություն 'Em հերմետիկ փորձնական. Կարմիր գետի կիրճ, Կենտուկի, 7 նոյեմբերի, 1999 թ.
Çimdik 'Em Tight Trail bir kanyonun bax. Kentukki Qırmızı çayının dərəsində, 7 noyabr, 1999. Tira 'Em estu Trail argazkiak arroila baten ikuspegia. Red River Gorge, Kentucky, azaroa 7, 1999. Выгляд з каньёна Em жорсткія Сціск 'Trail. Чырвоная рака цясніны, штат Кентукі, 7 лістапада 1999 года. চিমটি 'em মুড়ে লেজ থেকে একটি গভীর খাদ র দৃশ্য. লাল নদীর ঘাট, কেনটাকি, নভেম্বর 7, 1999. Преглед на каньона от Ем Стегнат пътека Щипка ". Червената река Ерма, Кентъки, 7 ноември, 1999. Vista d'un canó de Em Camí Apretar 'atapeït. Trencada del Riu Vermell, Kentucky, 7 de novembre de 1999. Pogled na kanjon iz Pinch 'Em zategnuto Trail. Red River Gorge, Kentucky, 7. studenog 1999. Pohled na kaňon od Em špetka 'Těsné Trail. Red River Gorge v Kentucky, 07.11.1999. Udsigt over en kløft fra Pinch 'Em Tight Trail. Red River Gorge, Kentucky 7. november, 1999. Aanzicht van een canyon van Pinch 'Em Tight Trail. Red River Gorge, Kentucky, 7 november 1999. Vaade kanjon alates Pinch 'Em Tight Trail. Red River Gorge, Kentucky, 7. november 1999. View ng isang kanyon mula sa kurot 'Em masikip Trail. Red River barangka, Kentucky, Nobyembre 7, 1999. Näkymä kanjoni päässä nipistämällä 'Em Tiukka Trail. Red River Gorge, Kentucky, 7 marraskuu 1999. Vue d'un canyon de Trail Pinch 'Em serré. Gorge de la rivière Rouge, dans le Kentucky 7 Novembre 1999. Vista dun canyon de En Pincha 'Tight Trailer. Red River Gorge, Kentucky, 07 novembro de 1999.
ხედი კანიონი საწყისი Pinch 'Em Tight Trail. Red River ხეობაში, კენტუკის, 7 ნოემბერი, 1999. Blick in eine Schlucht von Pinch 'Em Tight Trail. Red River Gorge, Kentucky, 7. November 1999. 'ચપટી Em ચુસ્ત ટ્રાયલ એક અંદરની ના જુઓ. રેડ નદી ગોર્જ, કેન્ટુકી, 7 નવેમ્બર, 1999. Άποψη από ένα φαράγγι από Em Tight Pinch »Trail. Κόκκινο Φαράγγι του ποταμού, Κεντάκι, 7 Νοεμβρίου του 1999. View nan yon Canyon soti nan Em pense 'Sere Trail. Red River gorj, Kentucky, 7 novanm 1999. הצג של קניון מ Em הצביטה "שביל צר. האדום נקיק נחל, קנטאקי, 7 בנובמבר 1999. 'पिंच उन्हें चुस्त ट्रेल से एक घाटी के देखें. लाल नदी कण्ठ, केंटकी, 7 नवम्बर, 1999. Nézd meg a kanyon a Pinch 'Em Feszes Trail. 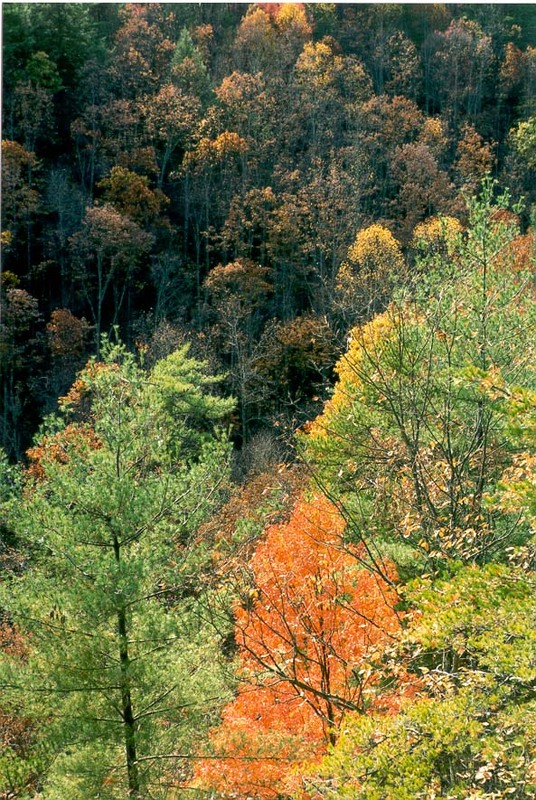 Red River Gorge, Kentucky, November 7, 1999. Skoða í gilið frá Pinch 'Em Strangt Trail. Red River Gorge, Kentucky 7. nóvember, 1999. Lihat sebuah ngarai dari Pinch 'Em Tight Trail. 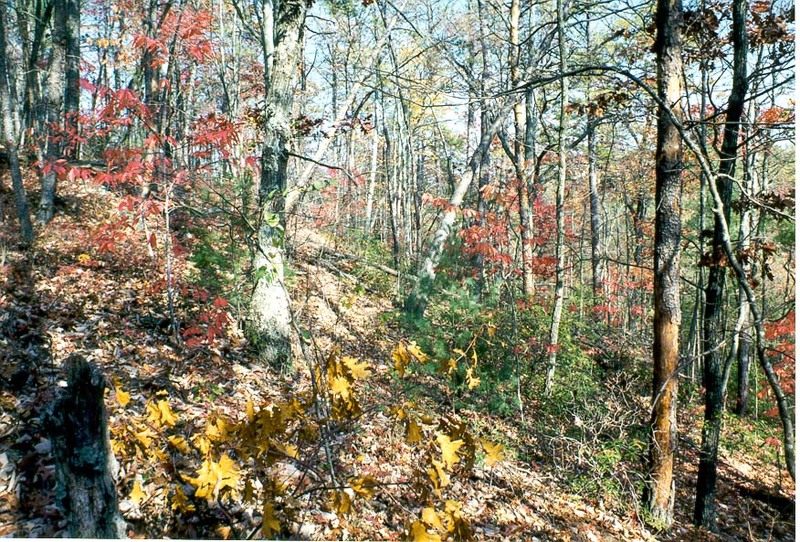 Red River Gorge, Kentucky, 7 November 1999. Féach ar canyon ó Em Pinch 'Trail daingean. Gorge Abhainn Rua, Kentucky, 7 Samhain, 1999. Veduta di un canyon da Pinch 'Em Tight Trail. Red River Gorge, Kentucky, 7 novembre 1999. ಪಿಂಚ್ 'ಎಮ್ ಟೈಟ್ ಟ್ರಯಲ್ ಒಂದು ಕಣಿವೆಯ ನೋಟ. ಕೆಂಪು ನದಿ ಜಾರ್ಜ್, ಕೆಂಟುಕಿ, ನವೆಂಬರ್ 7, 1999. 핀치 '엠 긴밀한 목록에서 그랜드캐년의보기. 켄터키 레드 리버 협곡, 11 월 7 1999. View a forceps ex Canyon 'em Substringunt tenet. Red River Gorge, Kentucky, September VII, MCMXCIX. Skats uz kanjonu no Pinch 'Em Stingras Trail. Red River Gorge, Kentucky, 7 novembris, 1999. Vaizdas iš Žiupsnelis 'Em Tight "Trail kanjonas. Red River Gorge, Kentukis, lapkritis 7, 1999. Преглед на кањон од Стиснете "Ем слабо Трага. 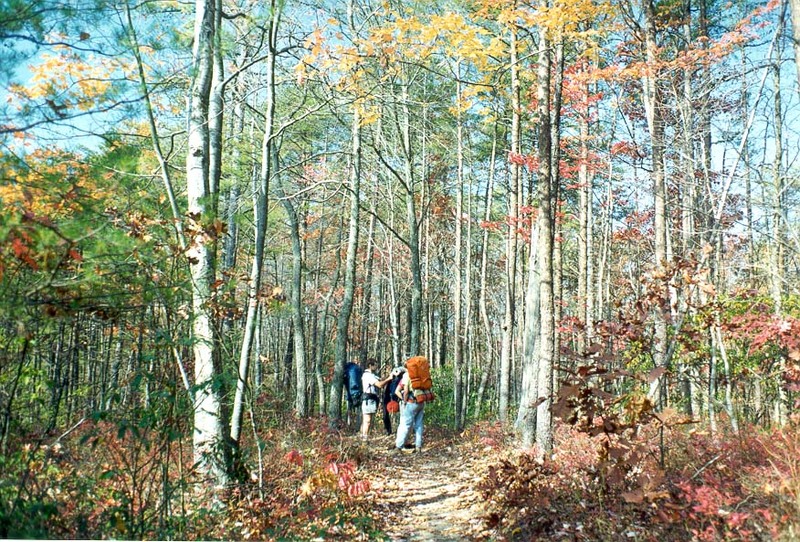 Red River Gorge, Кентаки, 7 ноември, 1999. Dawl ta 'canyon mill Trail Oqros "stretta Em. Xmara Ħamra Gorge, Kentucky, 7 Novembru, 1999. Visning av en canyon fra Pinch 'Em Tight Trail. Red River Gorge, Kentucky, 7. november 1999. نمایی از دره عمیق و باریک از پیچاندن بهشون تنگ بلیزرز. سرخ تنگه رودخانه ، کنتاکی 7 نوامبر ، 1999. Widok na kanion z Em Pinch "Tight Trail. Red River Gorge, w stanie Kentucky, 7 listopada 1999 roku. Vista de um canyon de Em Pinch 'Tight Trail. 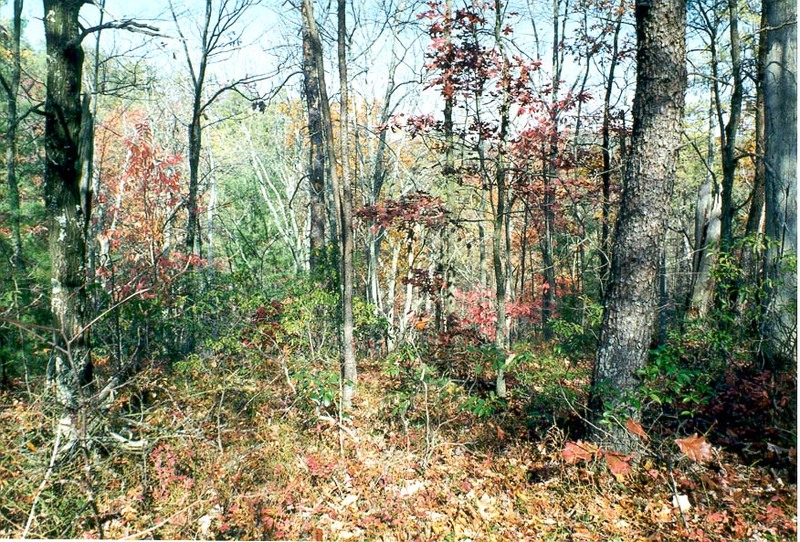 Red River Gorge, Kentucky, 07 novembro de 1999. Vezi de un canion din Pinch 'Em Tight Trail. Red River Gorge, Kentucky, 07 noiembrie 1999. Вид из каньона Em жесткие Сжатие 'Trail. Красная река ущелья, штат Кентукки, 7 ноября 1999 года. Поглед на кањон са приклијештити 'ем Тесна стаза. Ред Ривер клисура, Кентаки, 7. новембра 1999. Pohľad na kaňon od Em štipka 'Tesné Trail. Red River Gorge v Kentucky, 07.11.1999. Pogled na kanjon iz Pinch 'Em Tight Trail. 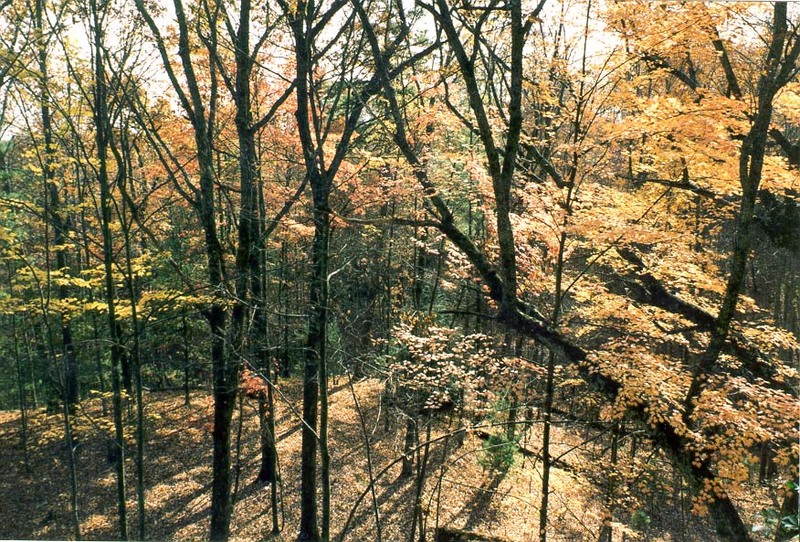 Red River Gorge, Kentucky, 7. novembra, 1999. Vista de un cañón de Em Camino Apretar 'apretado. Quebrada del Río Rojo, Kentucky, 7 de noviembre de 1999. Mtazamo wa korongo kutoka Em Bana 'Tight Trail. 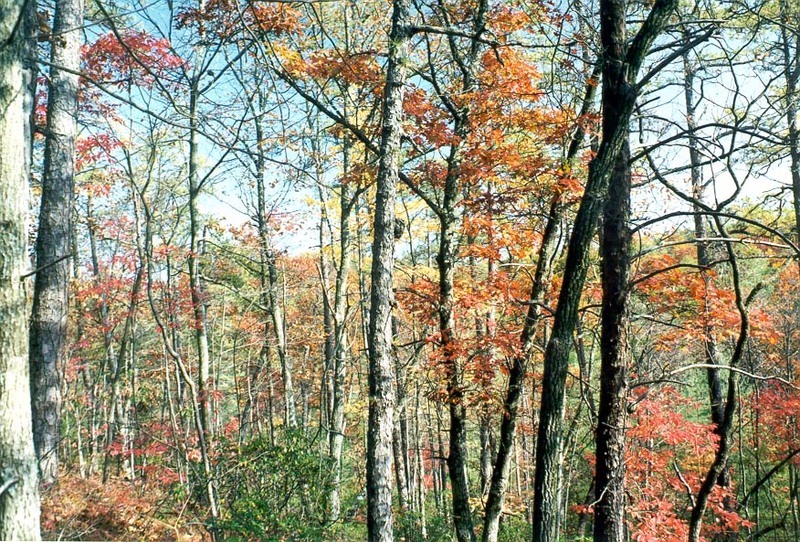 Nyekundu Mto Gorge, Kentucky, Novemba 7, 1999. Vy över en kanjon från Pinch 'Em Tight Trail. Red River Gorge, Kentucky den 7 november 1999. பின்ச் 'எம் டைட் Trail ஒரு பள்ளத்தாக்குகள் ஒரு பார்வையிடவும். சிவப்பு நதி ஜார்ஜ், கென்டக்கி, நவம்பர் 7, 1999. చిటికెడు 'ఎమ్ టైట్ ట్రైల్ నుండి ఒక కాన్యన్ దృష్టిలో. Red నది జార్జ్, కెంటకీ, నవంబర్ 7, 1999. Tutam 'Em Sıkı Trail bir kanyonun görüntüleyin. Kentucky Red River Gorge, 7 Kasım 1999. Вид з каньйону Em жорсткі Стиснення 'Trail. Червона ріка ущелини, штат Кентуккі, 7 листопада 1999 року. 'چمٹی کاٹو ایم سخت راستے سے ایک مسجد کے دیکھیں. ریڈ دریا Gorge ، کینٹکی ، 7 نومبر ، 1999. Xem trong một hẻm núi từ Pinch 'Em chặt chẽ Trail. Red River Gorge, Kentucky, 7 tháng 11 1999. View o Canyon o Pinsied 'Em Llwybr dynn. Ceunant Afon Goch, Kentucky, 7 Tachwedd, 1999. View פון אַ שפּאַלט - טאָל פון פּינטש 'עם טייט טרייל. רעד טייך גאָרגע, קאַנטאַקי, 7 נאוועמבער 1999.